I’m happy to announce a new item in the shop! 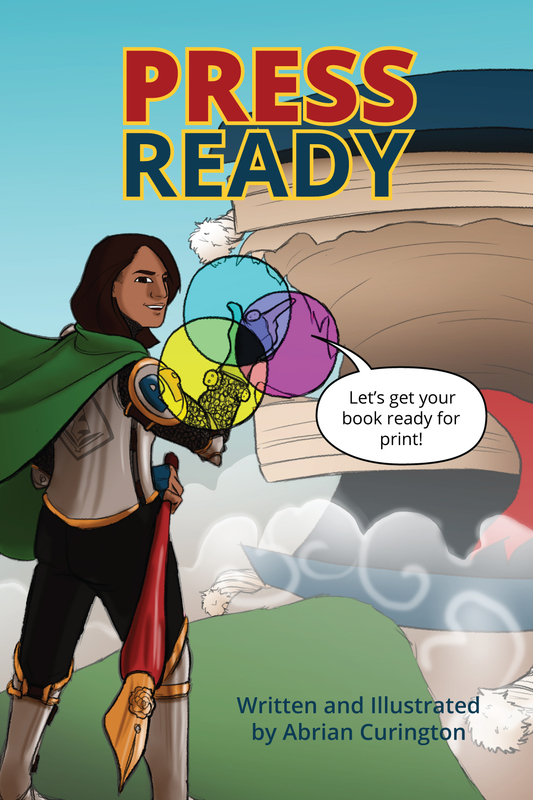 Press-Ready is the compilation of 31 informational articles on the process of making books and getting them ready for print. – ISBN, UPC, LCCN, etc. This book actually comes with a bundle, including the slides from my most popular pre-press talk and the breakdown of running my first Kickstarter and achieving success.